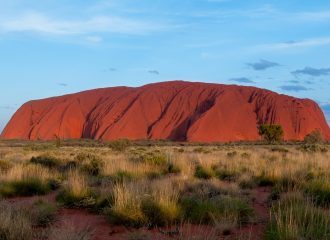 This week we are stepping aside from our usual themes to ask you to read, and support, the Uluru Statement from the Heart. We support the Statement wholeheartedly and consider that its importance for leadership and transformation, in the broader sense, cannot be overstated. You can support the Statement here, and here, by sharing it from here, and by contacting your Member of Parliament.